An association of HAE patients, working together to improve the situation for all HAE patients in the UK. 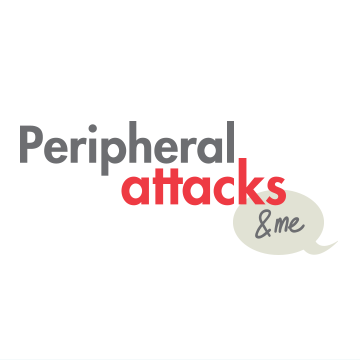 Resources to help you discuss peripheral attacks of HAE, in order to better manage symptoms. 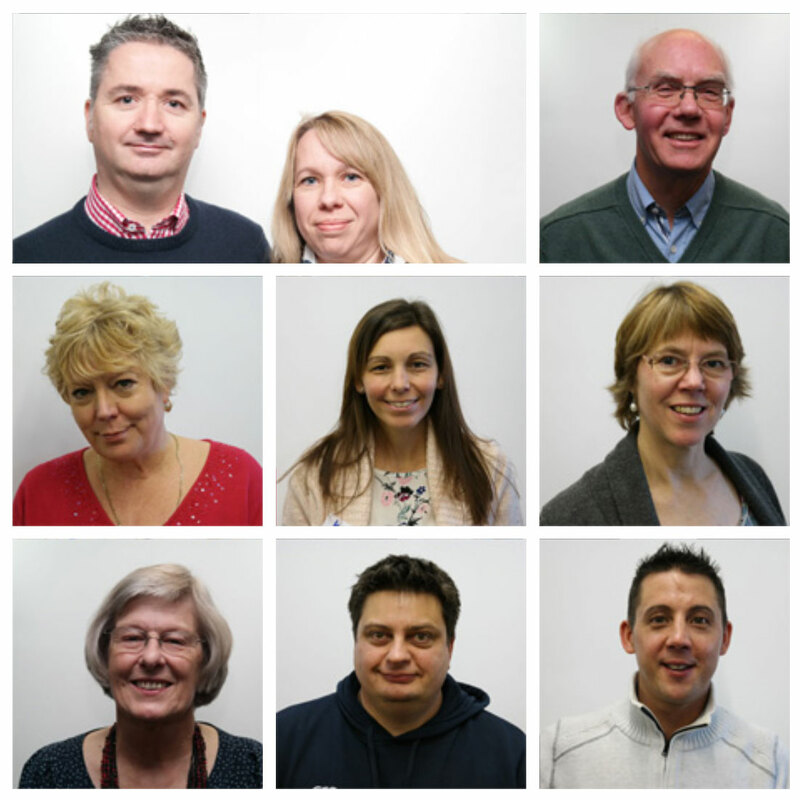 This unique tool provides helpful tips and advice direct from people living with HAE in the UK. All about HAE cannot be held responsible for the content of external websites.